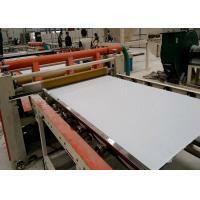 Gypsum board laminated based on paper faced plasterboard, with special technology that laminating film on surface with sticking and pressing. 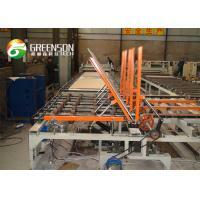 The visual effect is peculiar and will be suitable for personalized decoration need. 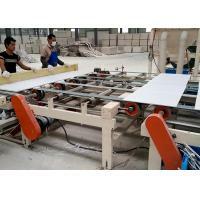 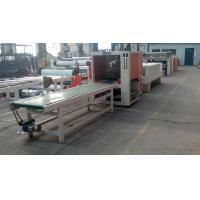 It is a complement product of gypsum board lamination machine. 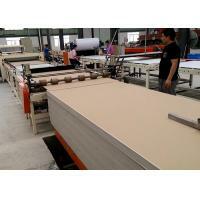 Suitable for packing of PVC gypsum board finished products. 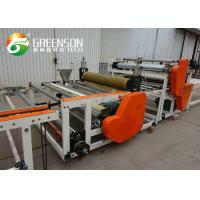 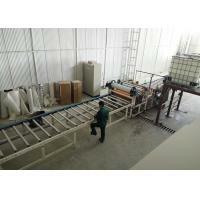 This thermoplastic packing machine is used to pack finished gypsum board, it is a kind of advanced package way. 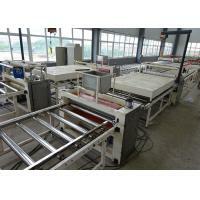 Pack the gypsum board with the film as a cover, when it passes through the heating room, the film will become shrink, so as to moisture proof. 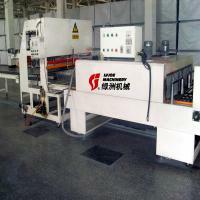 The packing machine can work continuously which speed is adjustable. 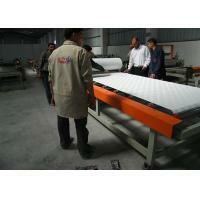 High degree of automatic, labour cost saving. 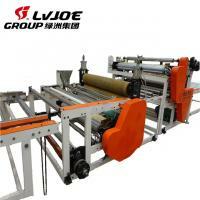 The pack is tight, and it would not loose and wound the board.